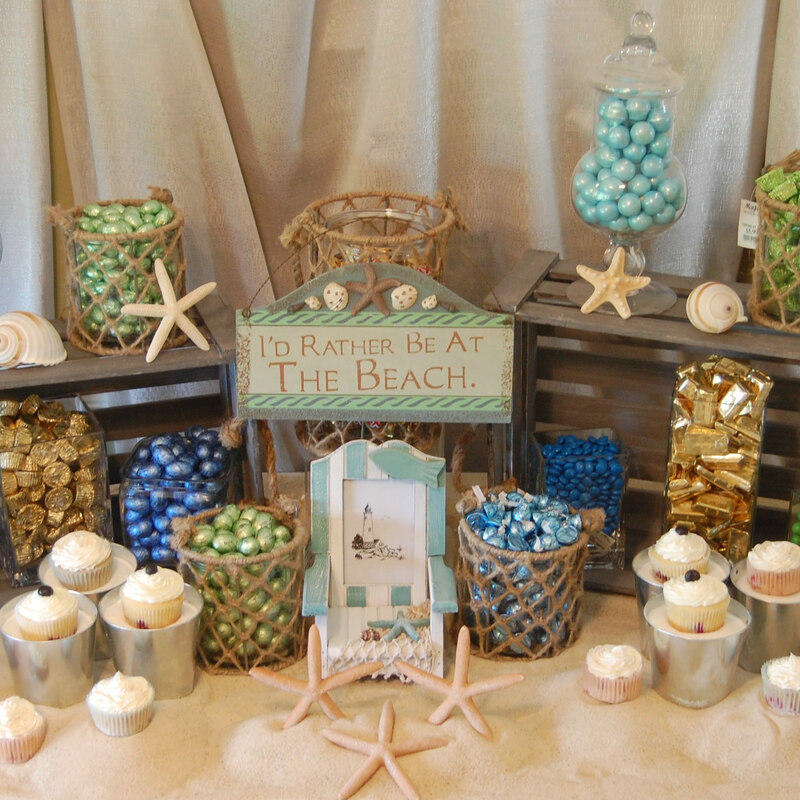 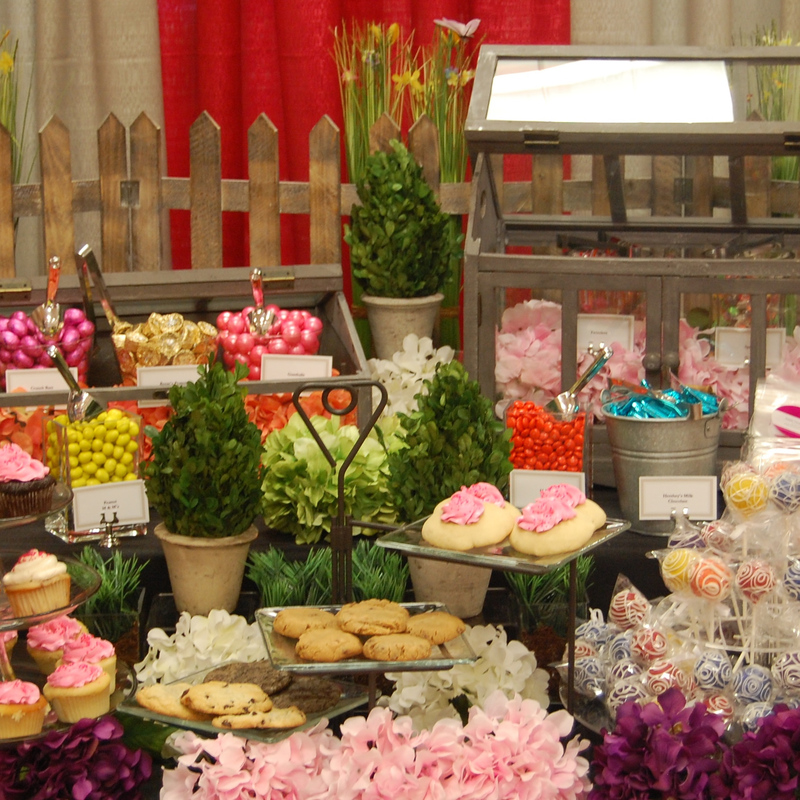 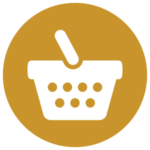 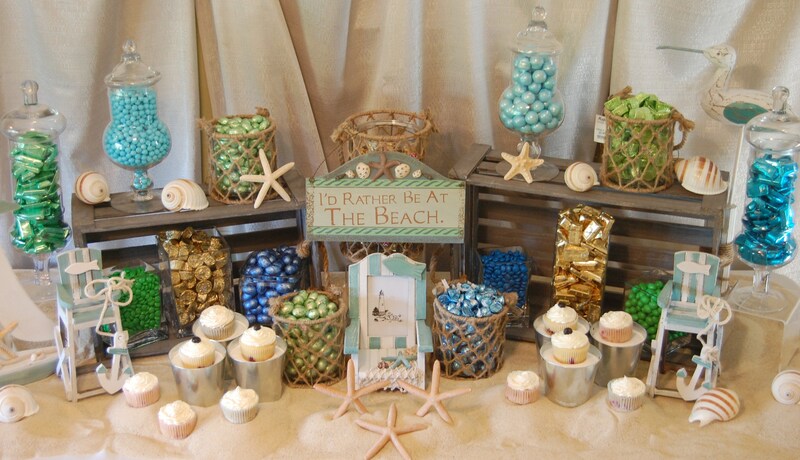 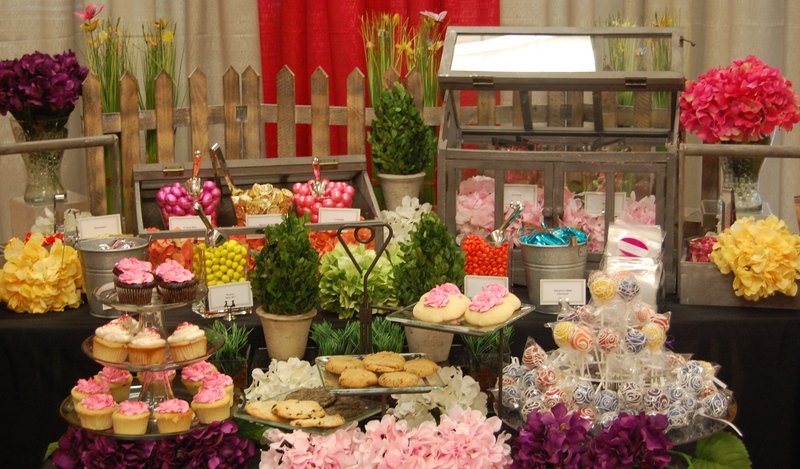 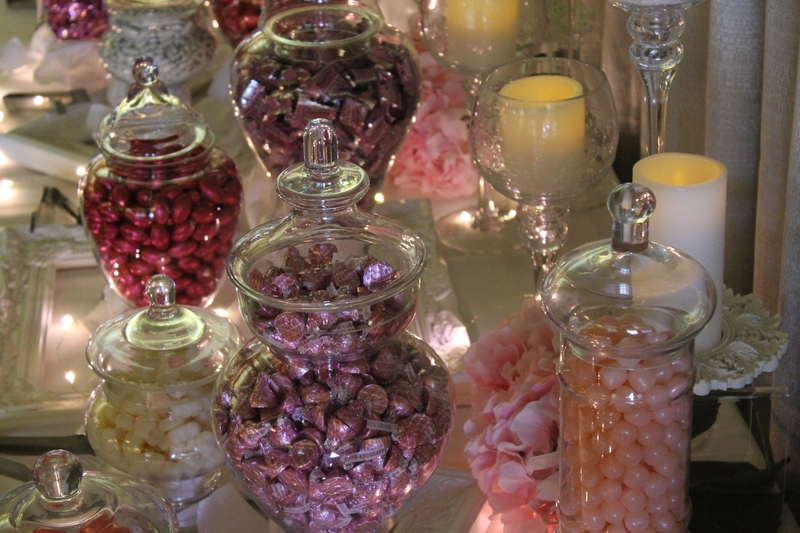 Provide a “candy store” experience for your guests by offering a candy bar. 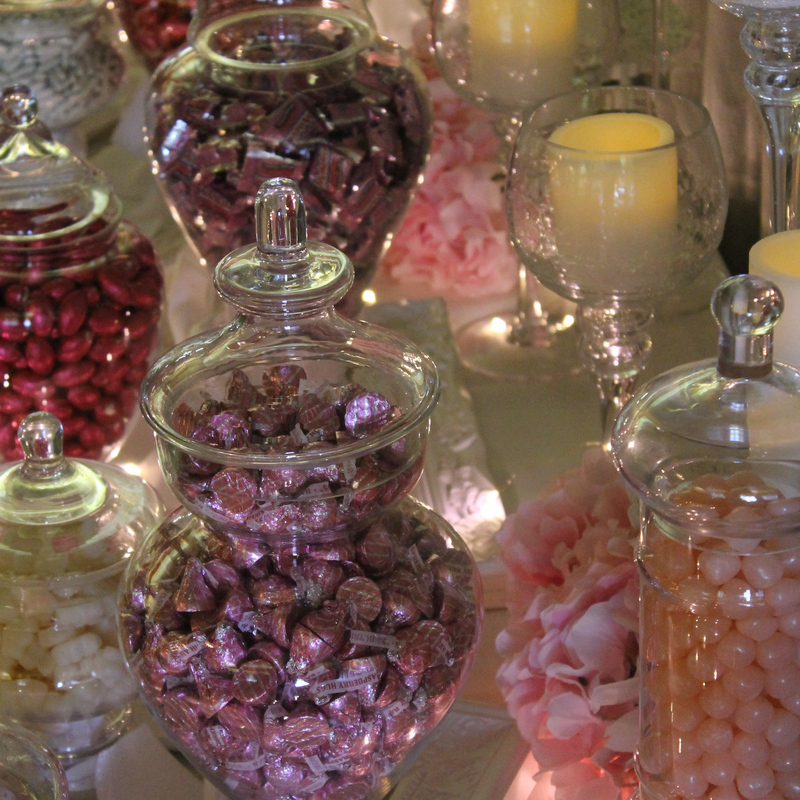 Your choice of an assortment of options can be a fun addition to your gathering or event. 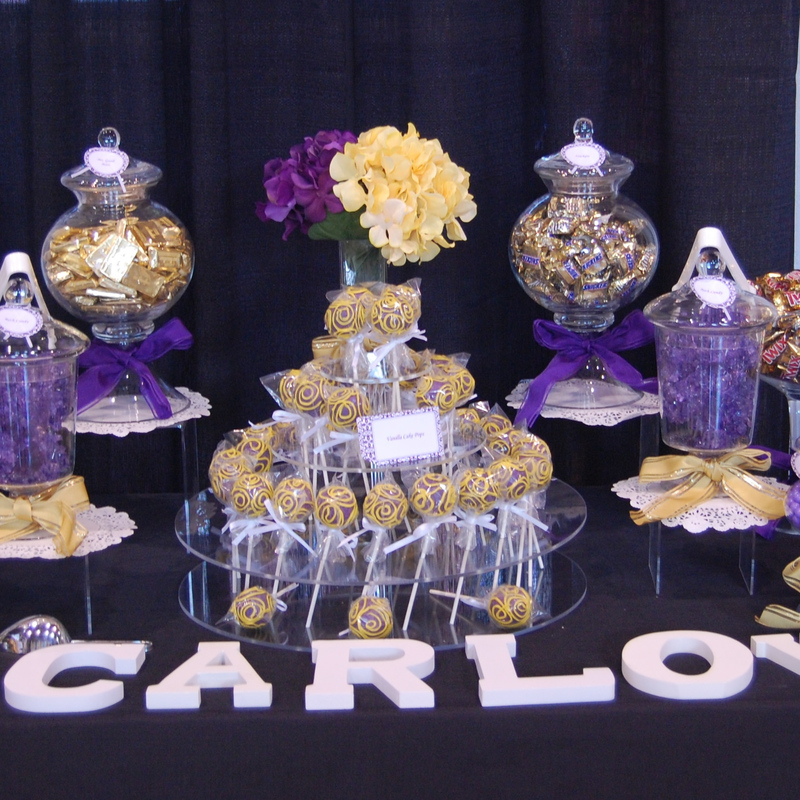 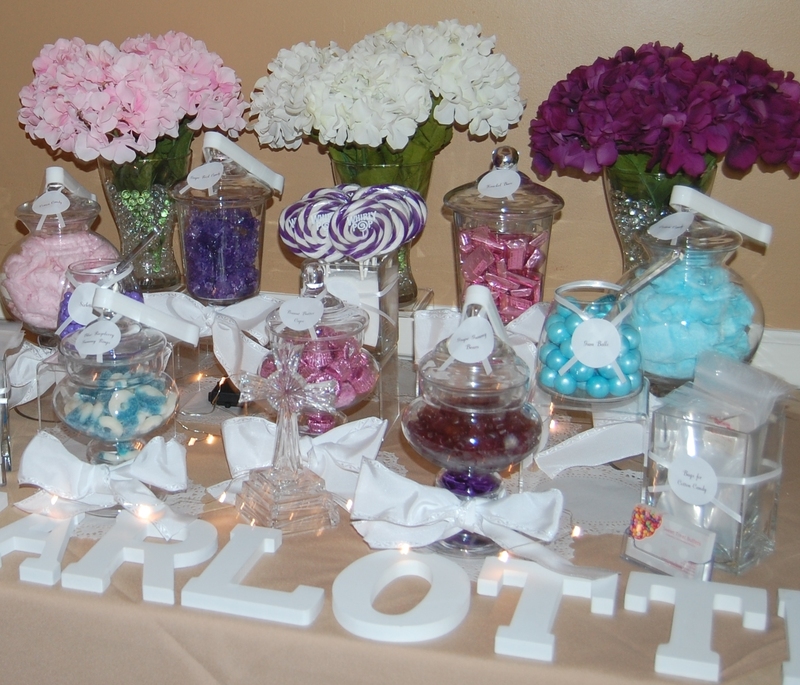 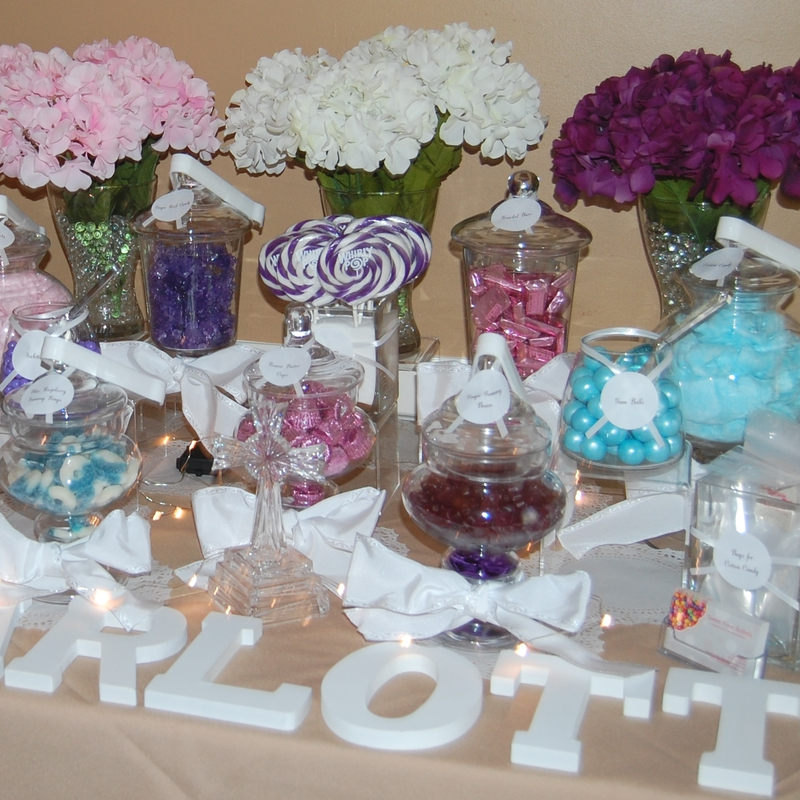 A colorful candy arrangement can be a tasteful accent to your special occasion. 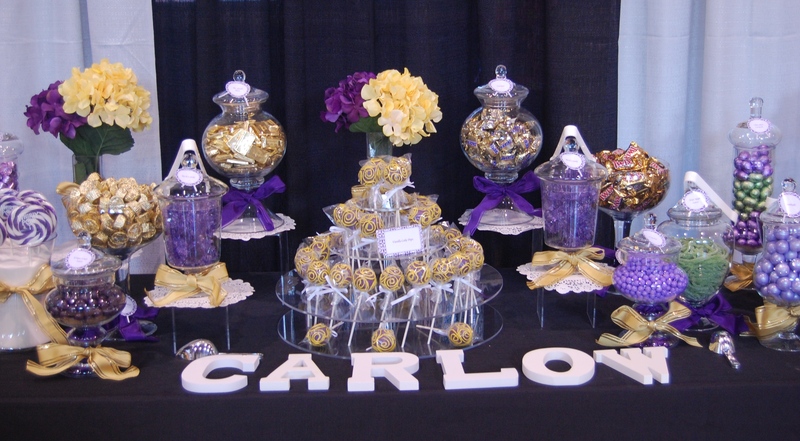 Candy bars can be customized by color, flavor, era, or theme to suit your needs.